Who's the pretty girl in red? 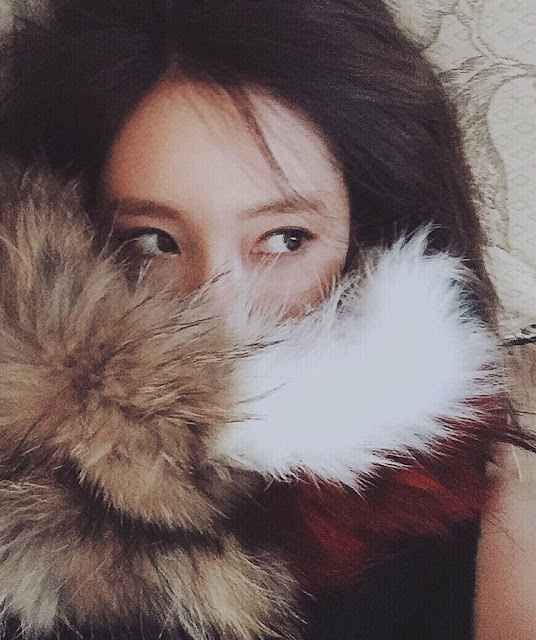 It's no other than T-ara's HyoMin! Check out her pictures from their photo shoot in China below. 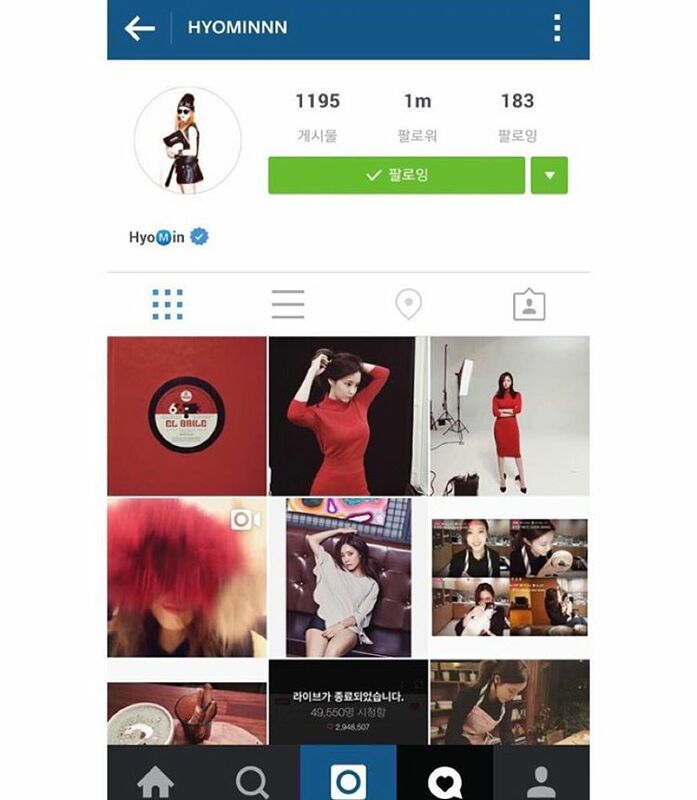 Prior to that, HyoMin also shared picture from her previous BNT pictorial. Meanwhile, HyoMin has just reached 1 Million followers on Instagram. Congratulations HyoMin!